From the producer: "Pale yellow color. A bouquet of great finesse with subtle apricot and white peach scents. The wine reveals its complexity on the palate: expressive, fleshy, delicate, fine and tannic. The finish lingers on nicely. This is a rich, smooth wine." Domaine de L’Arlot is one of the seminal properties in Nuits St. Georges. The domaine was co-owned by Jean-Pierre de Smet, who spent eight years alongside Jacques Seysses of Domaine Dujac before taking over L’Arlot in 1986. Today, the domaine consists of 14 hectares planted to mostly Pinot Noir, with 5% devoted to Chardonnay for their ultra-rare white wines. The oldest vines are 70+ years old, with the average age close to 50. While the estate’s core is in the monopoles of Clos des Forêts Saint Georges and Clos de l’Arlot, the domaine also consists of two parcels in the village of Vosne-Romanée that were added in 1991. In 2015 the very talented Geraldine Godot took over the domaine. While retaining the core values of l’Arlot, including biodynamic farming, Geraldine has brought her own style to this historic estate, with extraction kept to a minimum, and the wines seeing less new oak than in the past. All of this is done to preserve the gorgeous fruit from their cherished vineyards. 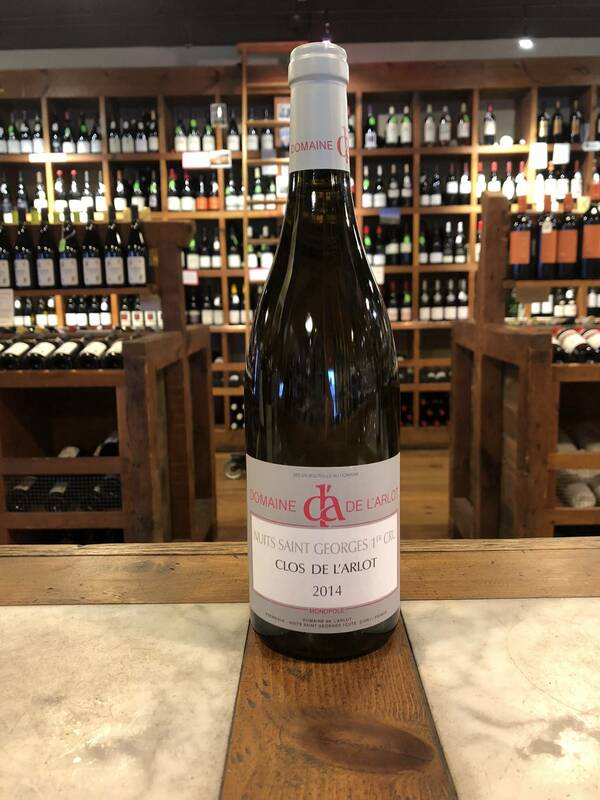 With Geraldine’s inspired leadership, Domaine de l’Arlot is committed to maintaining their classic, elegant style of terroir driven wines in hopes of providing the sort of divine pleasure only classic Burgundy delivers.